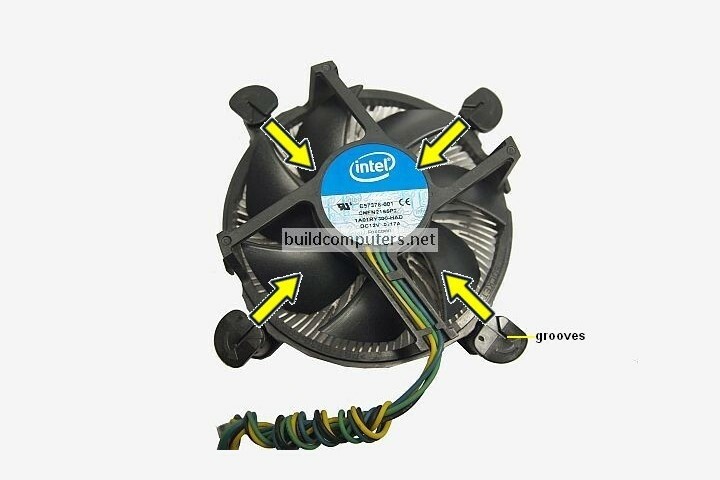 Installing a CPU fan correctly is important for keeping your computer cool and quiet. 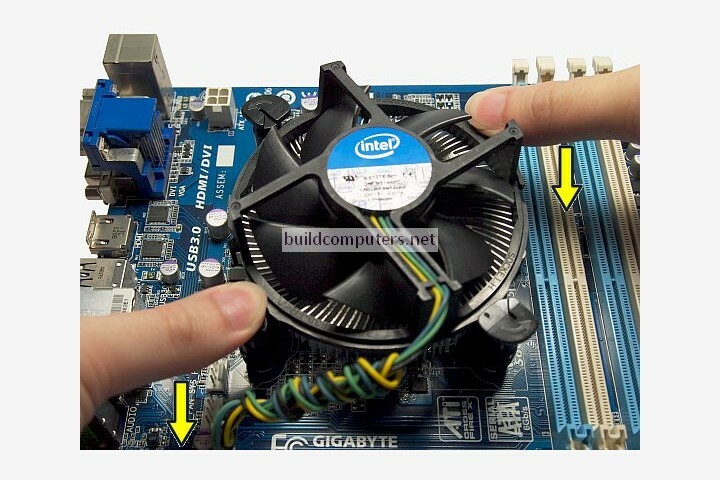 Learn how to install a CPU fan in a few quick steps. 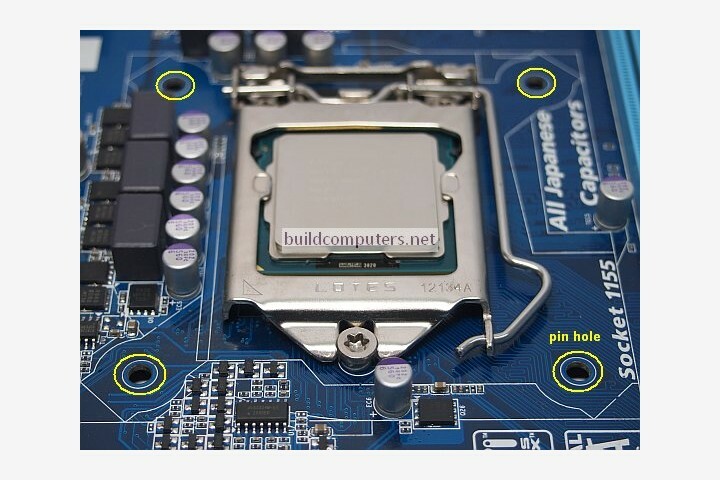 Before installing a CPU fan and heatsink, you'll first have to determine whether you need to apply thermal paste to the CPU. 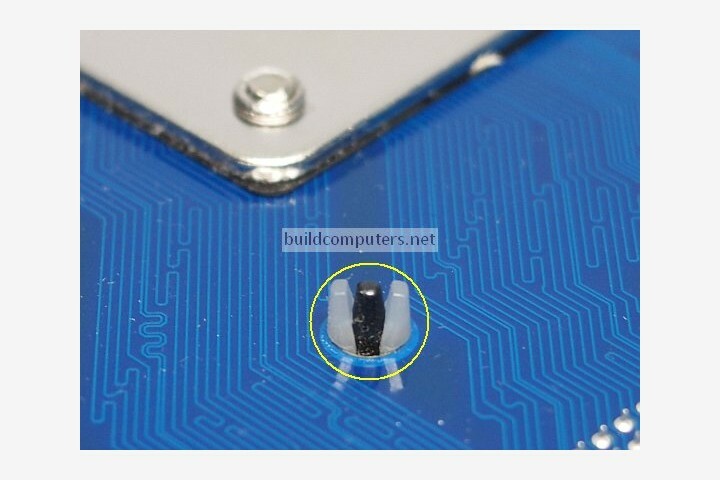 As we have explained in our "What is CPU thermal paste" article, it is essential to have thermal paste between the CPU and heat sink. 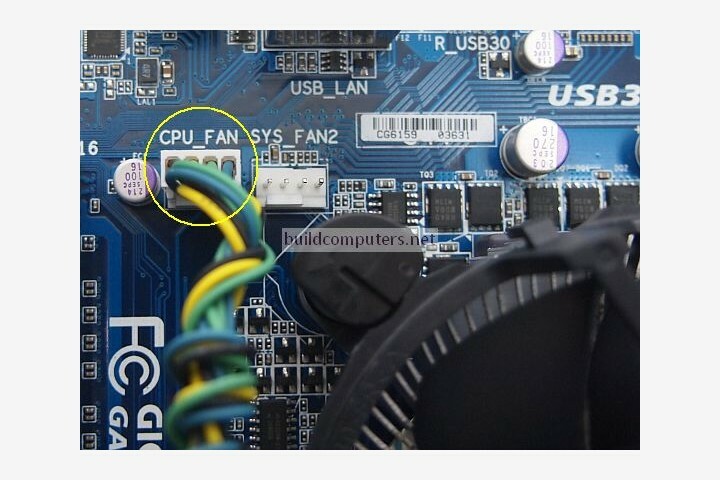 Without it, your CPU will run about 20 to 30°C hotter under load. 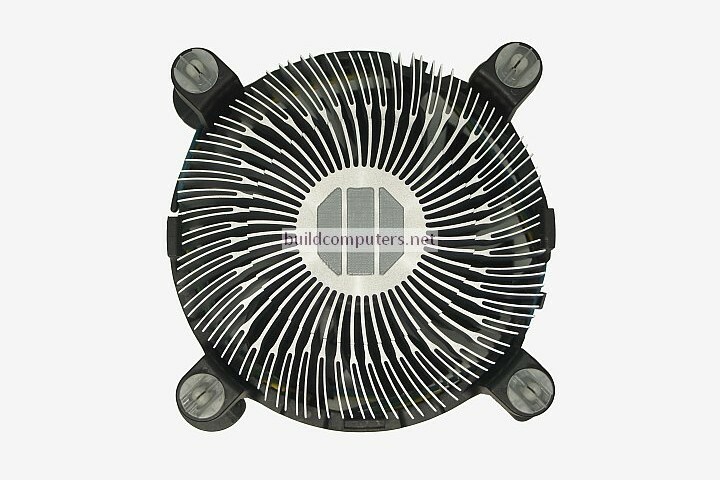 Even if your CPU doesn't overheat and shut down immediately, its lifespan is going to be shortened considerably. If you're installing a stock cooler than has been used before or an aftermarket heatsink fan, then it's a must to apply thermal compound to the CPU before proceeding - Click here to learn how to apply CPU thermal grease. Should I Buy or Build a PC?